Located at height of about 1100 metres or 3600 feet above the sea level in the western Aravalli range, approximately 82 KM away from Udaipur stands the Kumbhalgarh Fort, the second largest fort in Rajasthan ranking after Chittorgarh Fort. It has a fort wall of about 32 KM long on the mountain range all over, making it one of the longest walls in the world. The Kumbhalgarh Fort is given the statues of World Heritage Site by UNESCO. 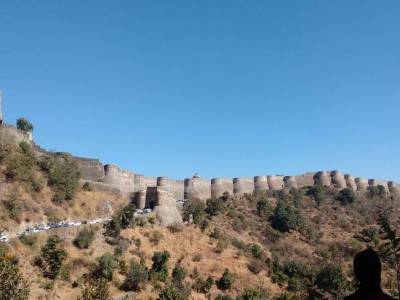 The Kumbhalgarh fort was built by Maharana Rana Kumbha of Kumbhalgarh, in the year 1443 CE in the present Rajsamand district. Legend has it that Rana Kumhba wanted to build the fort but the construction was failing every time. To make the fort his guru advised for a human sacrifice but no one volunteered until a pious man of unknown origin. Till this day that person’s sacrifice is commemorated at the memorial temple at the entrance of the fort. The temple has many temples shrines, courtyards, buildings, gardens and other eye grabbing structures. 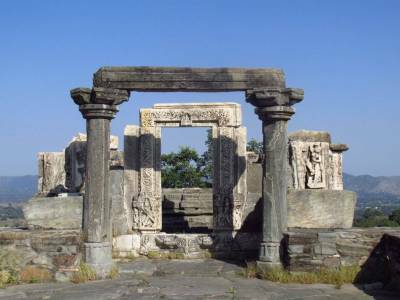 The presence of both Hindu and Jain shrines inside the fort talks a lot of the mixed religious beliefs of the residents. This place is also the fort where the great Rajput king Maharana Pratap was born. 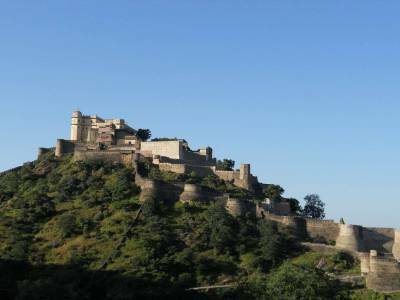 Till the 19th century AD the Kumbhalgarh fort was under the rule of Mewar kingdom but after that it was made a tourism destination. 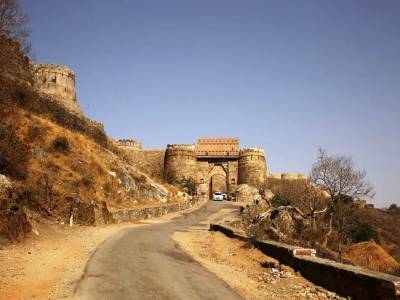 The Kumbhalgarh fort is an easy reach for every tourist and thus an attractive spot for travelers. 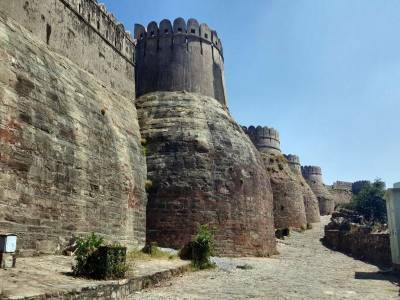 Get quick answers from travelers who visit to Kumbhalgarh Fort.